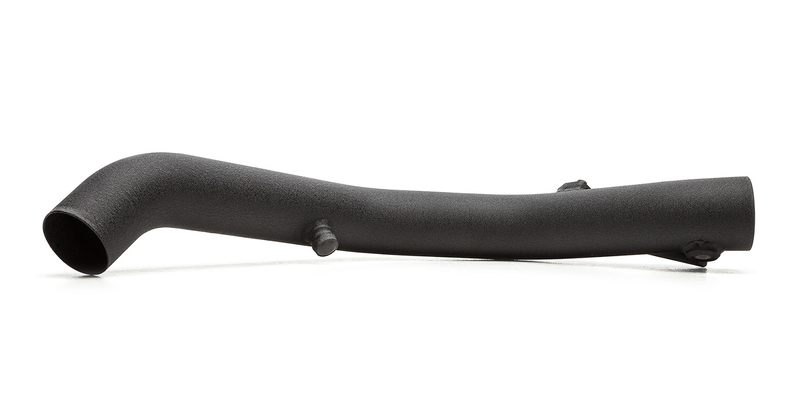 Get rid of your boring stock engine sound and accentuate your exhaust tone with a sportier, more aggressive sound. 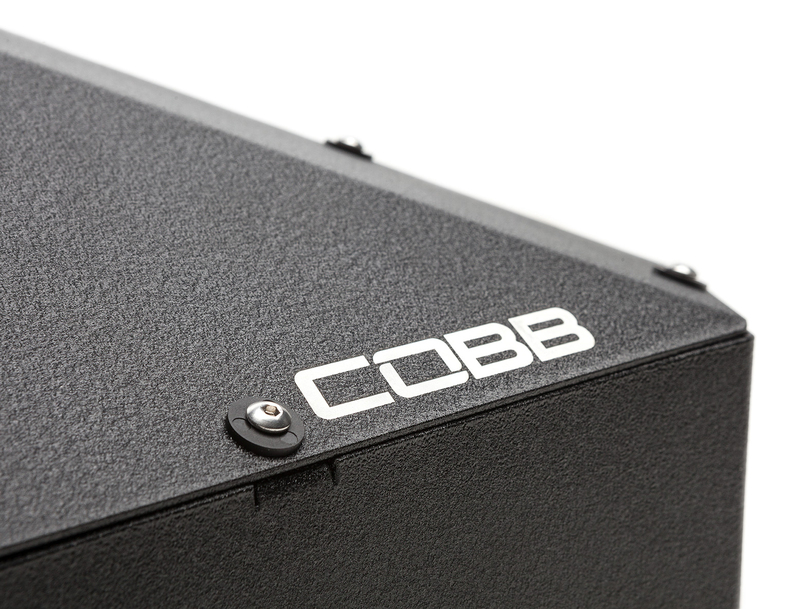 Feel the power push you back in your seat thanks to reduced pre-turbo restrictions! 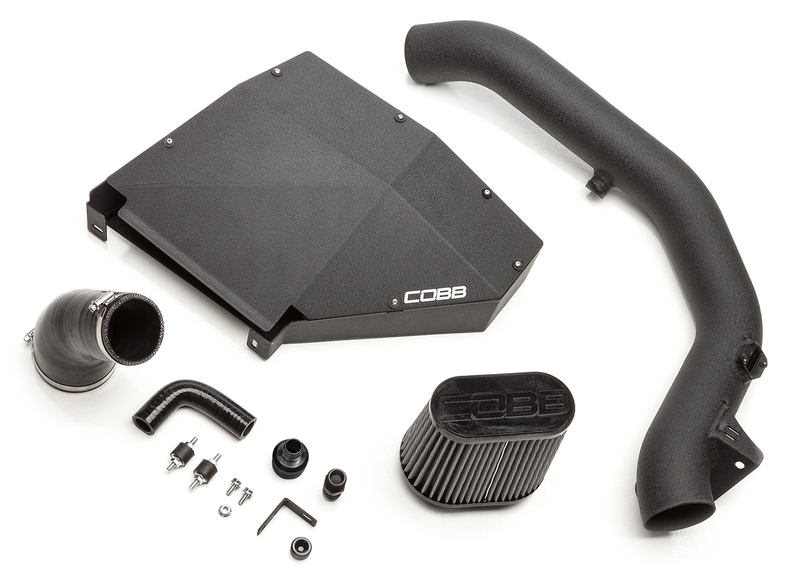 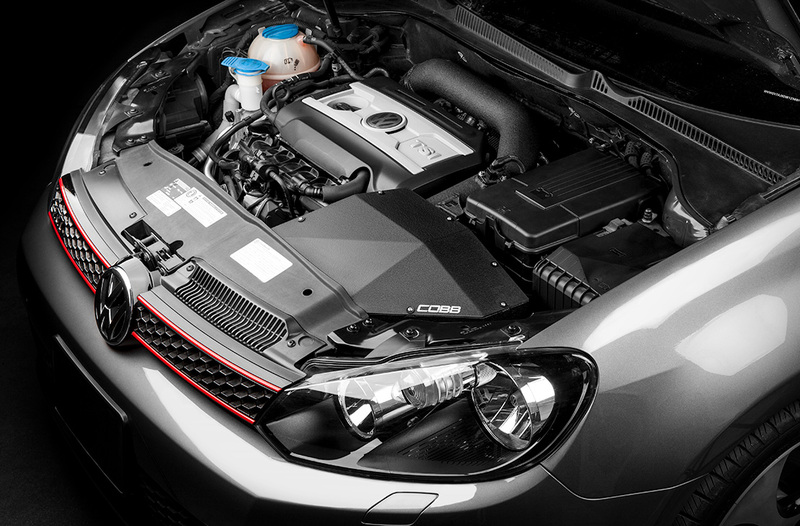 This Intake System by Cobb is constructed of full 3" aluminum tubing, a custom aluminum airbox, and an intake filter. 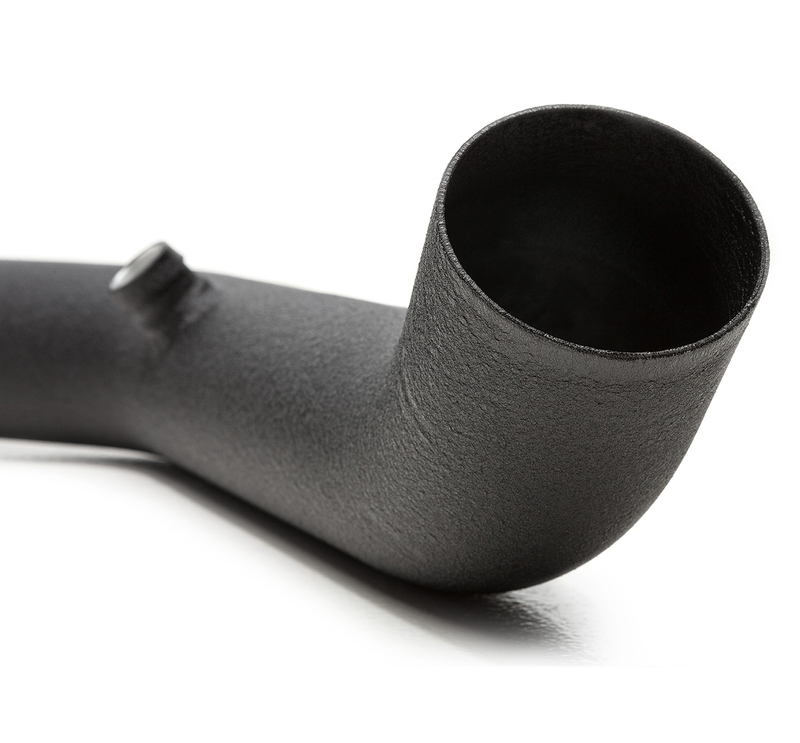 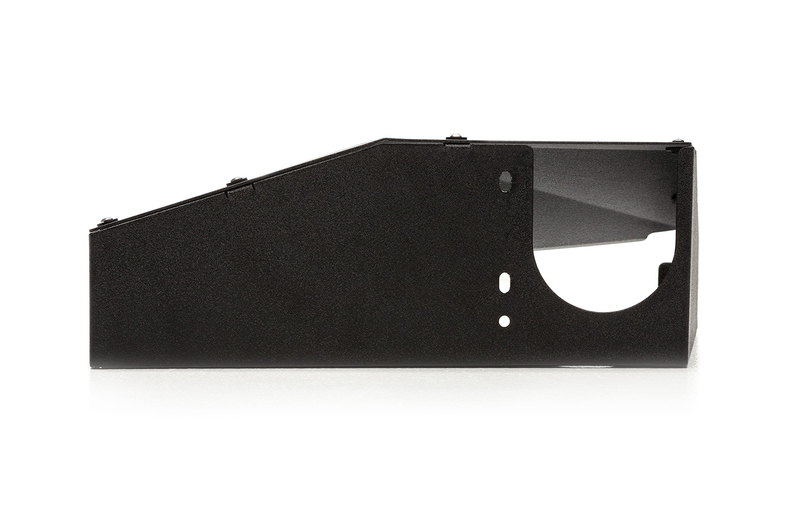 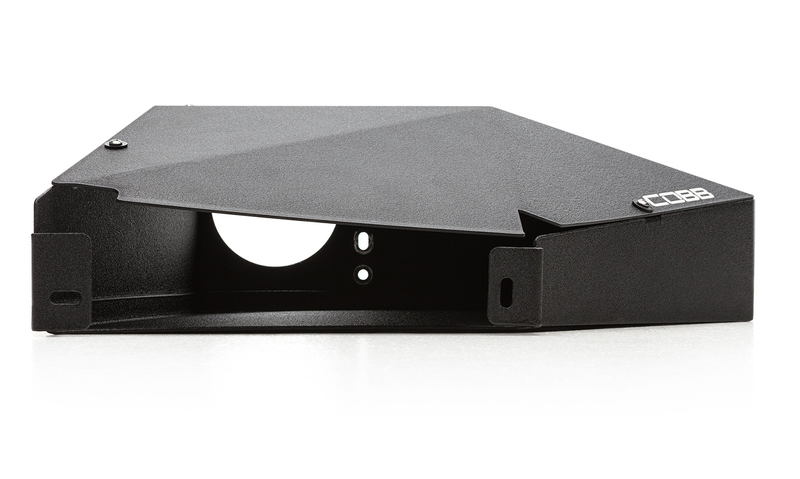 It will look great in your engine bay with the 3" intake tube, the unique custom airbox, all powdercoated black. 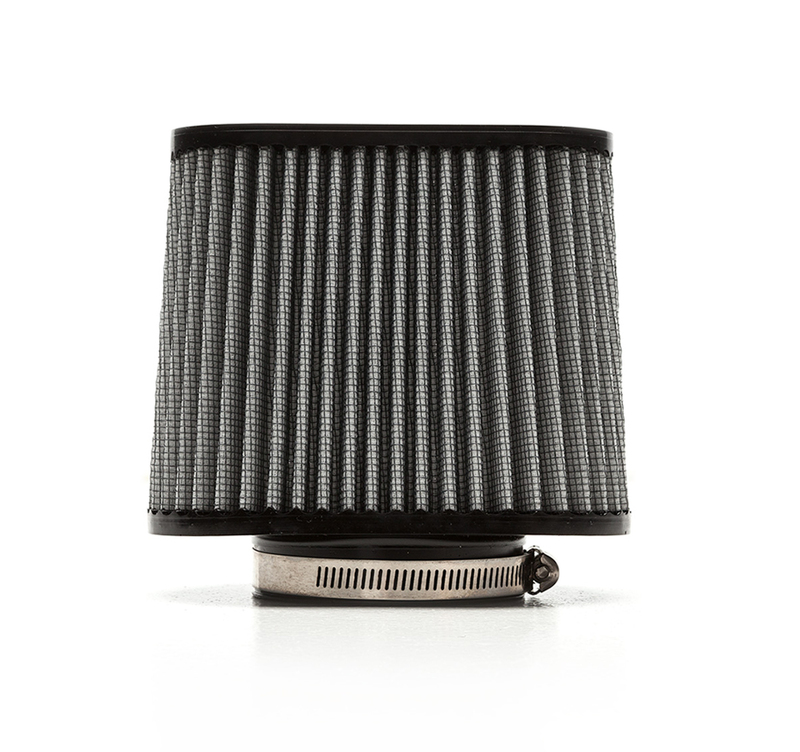 This system will increase airflow potentially and the re-usable green filter can be cleaned and reused for the life of your vehicle.